Paper Garden Holiday Cards 2015!! trouble getting all the Christmas Cards done on time. Paper Gardens Challenge this yr.
http://www.paper-garden.ca/pages/2015-holiday-cards.html if you think it's a winner. Daughters newest book A Very Fairy Door. Soon to be released. 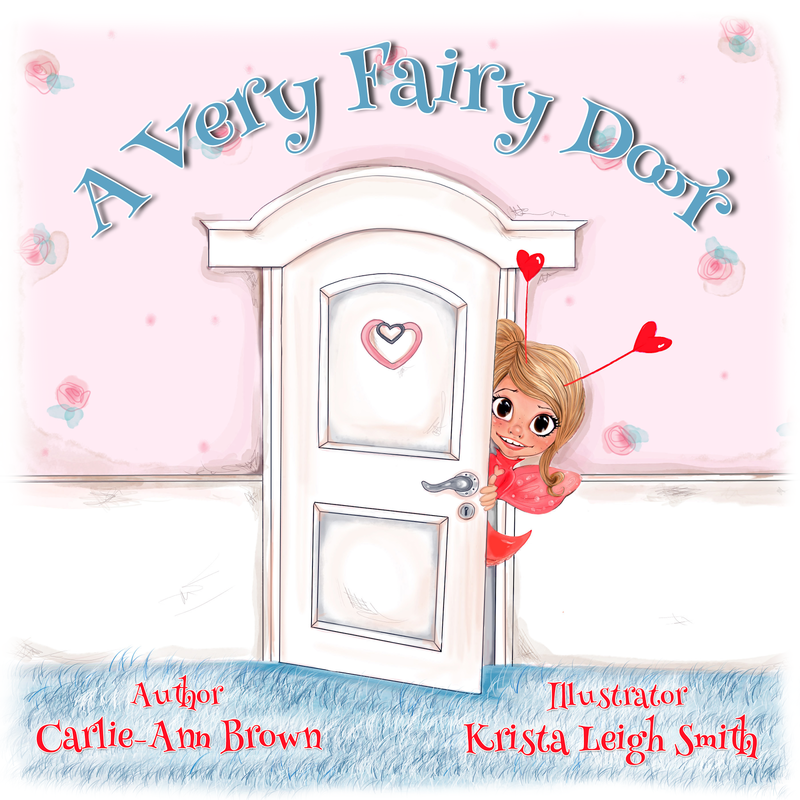 We can't wait to show you the final book with Fairy door.. It's a very proud moment for me..my daughter is one extremely talented girl. I guess i could take a bit of credit for that RIGHT? bucket load of wink of stella for the much needed glitter on this fairy. and some burlap to add some texture. if you see a card you like better by all means vote for that one..
And even one better get your card made and enter yourself. .Best of luck to everyone!!! I love such contests, they help to develop your skills. I have often used this https://99papers.com/. It helped me to develop skills in writing, because I really wanted to be a writer. Now I can advise everyone to develop skills is the key to success in the future. Great cards! If you need to write fabulous wishes and do not know where to start, take a look at BESTWritingHELP.org service from professional writers for decent price.